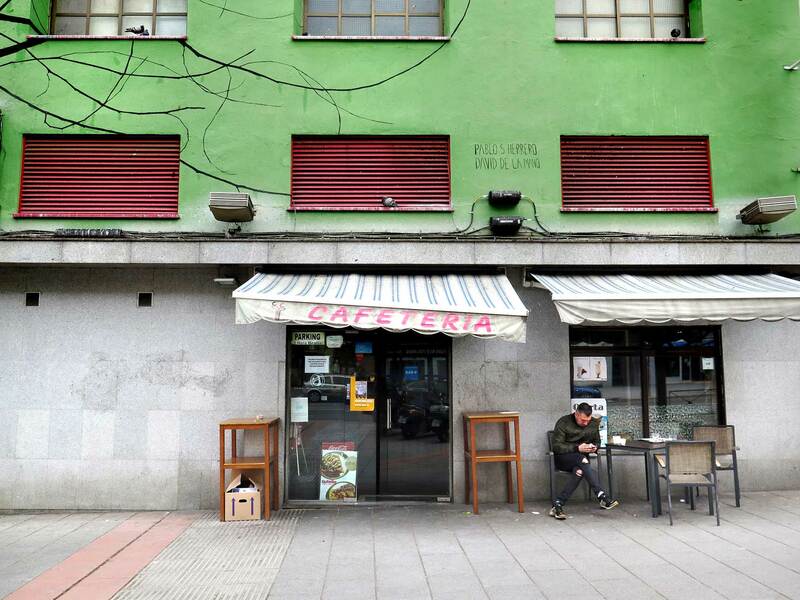 British journalist Leah Pattem has been living in Madrid for five years. 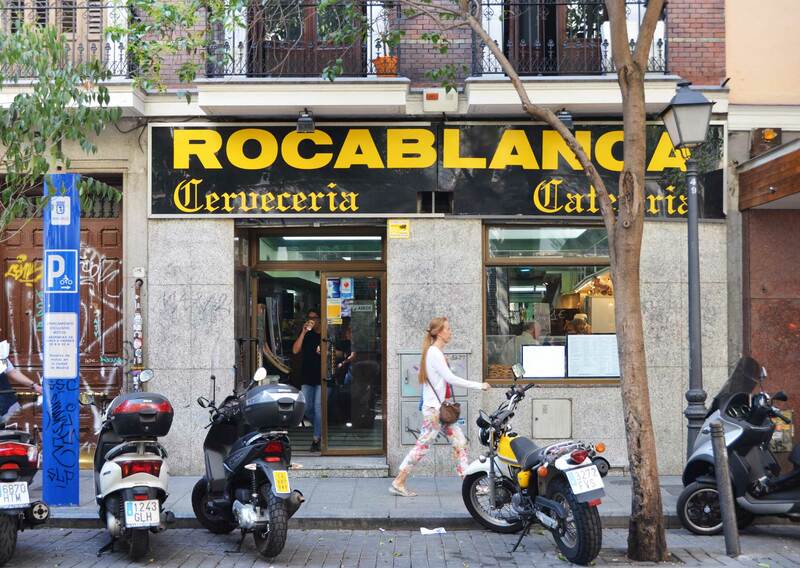 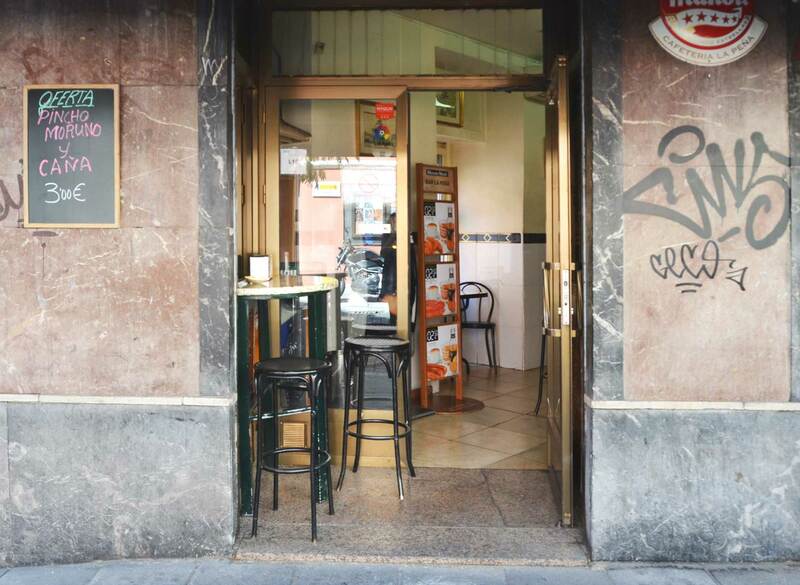 It’s during these last two years that she has documented Madrid’s « no-frills » bars. 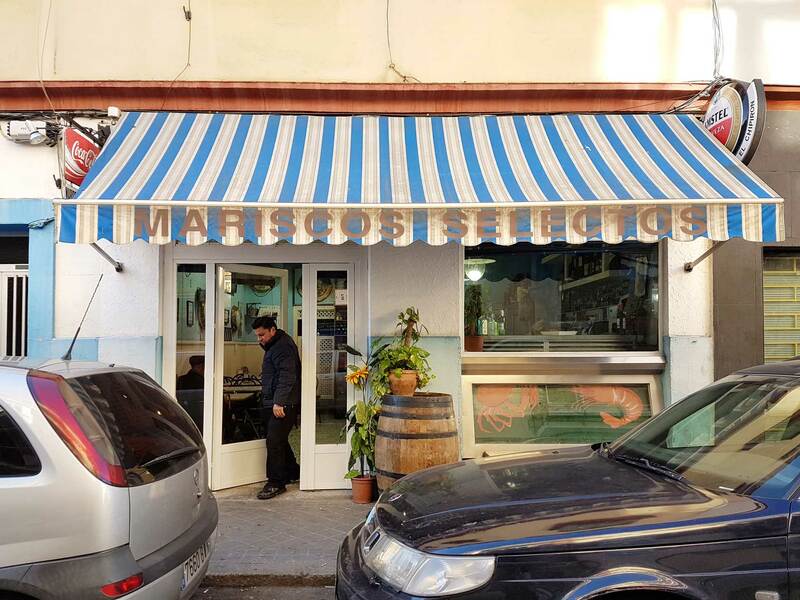 Places she shows with the hope of encouraging people to cherish their beauty and unique charm. 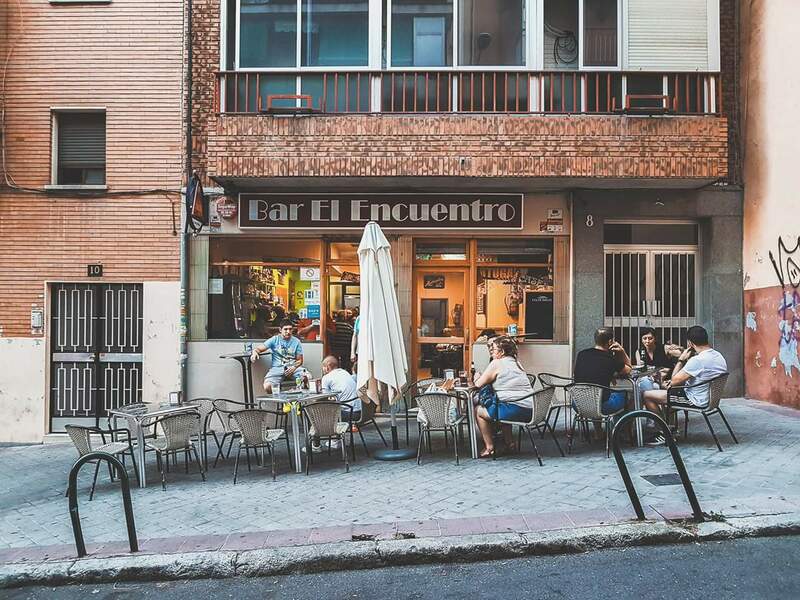 After realizing that she had developed a collection of 100 photos, Leah decided to put them together in an article on her blog “Madrid No Frills”. 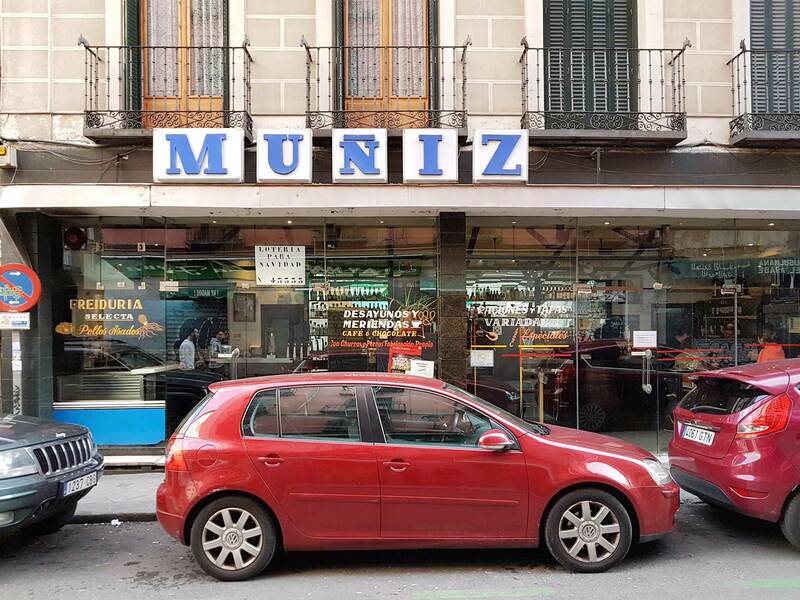 A success! 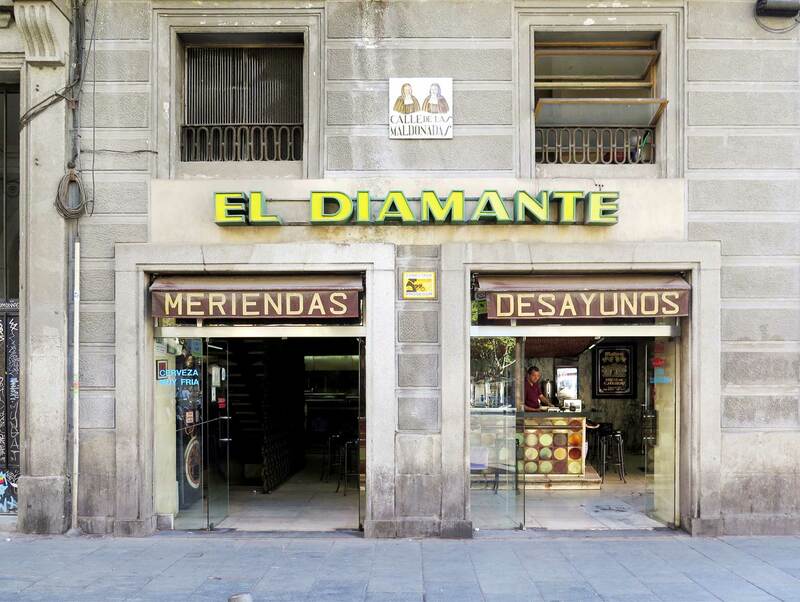 The series has become viral not only in Spain but also around the world. 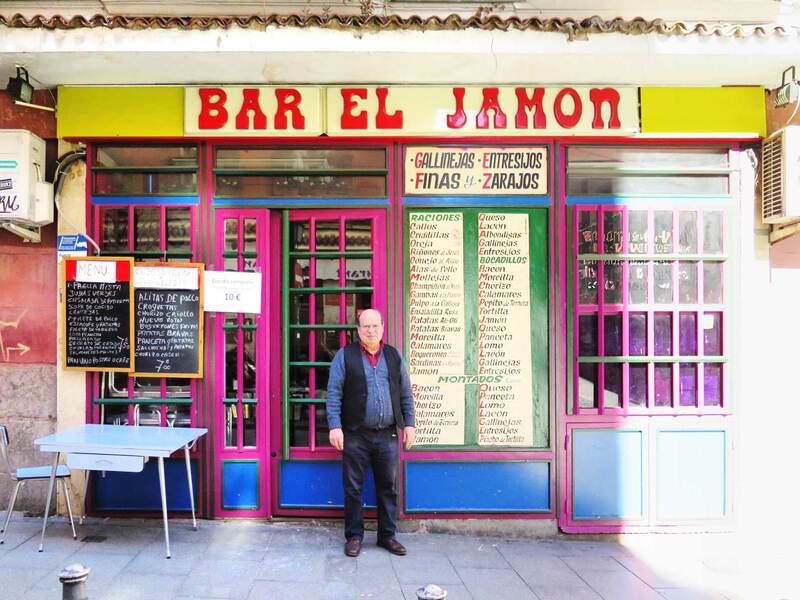 « Since taking these photos, some of the bars have sadly closed their shutters for good. 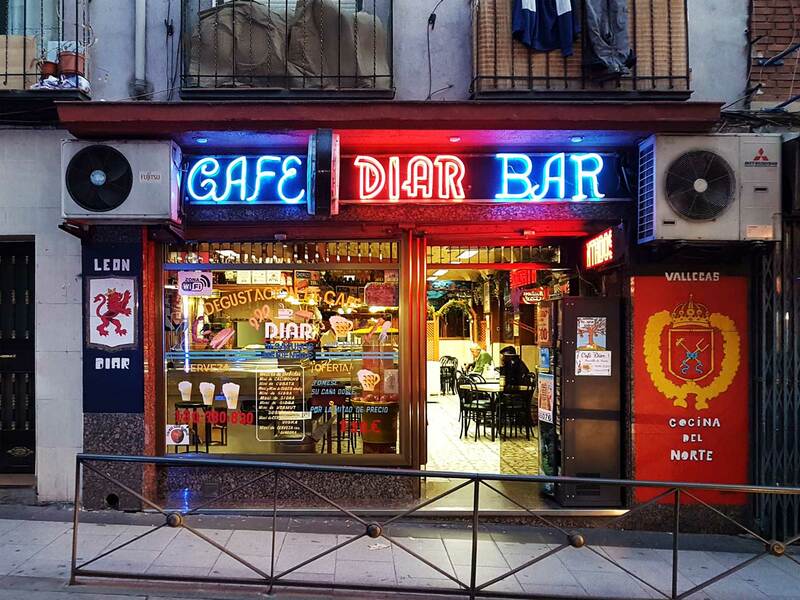 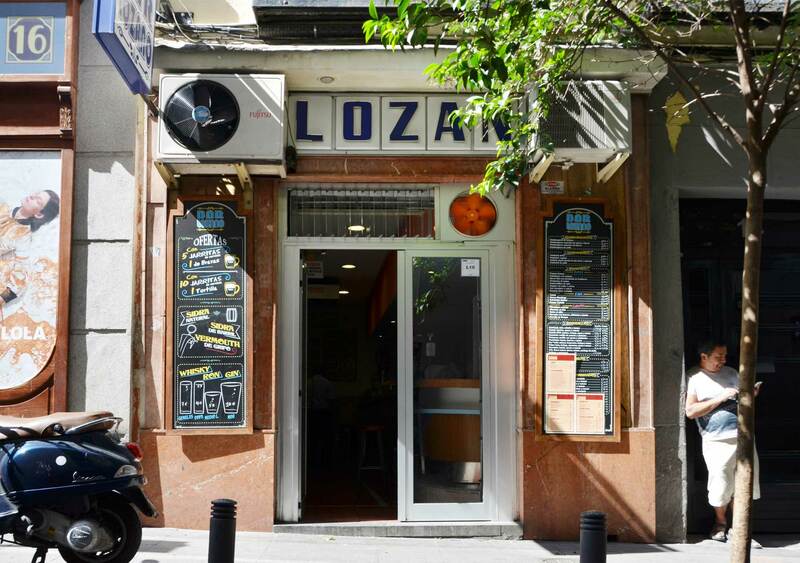 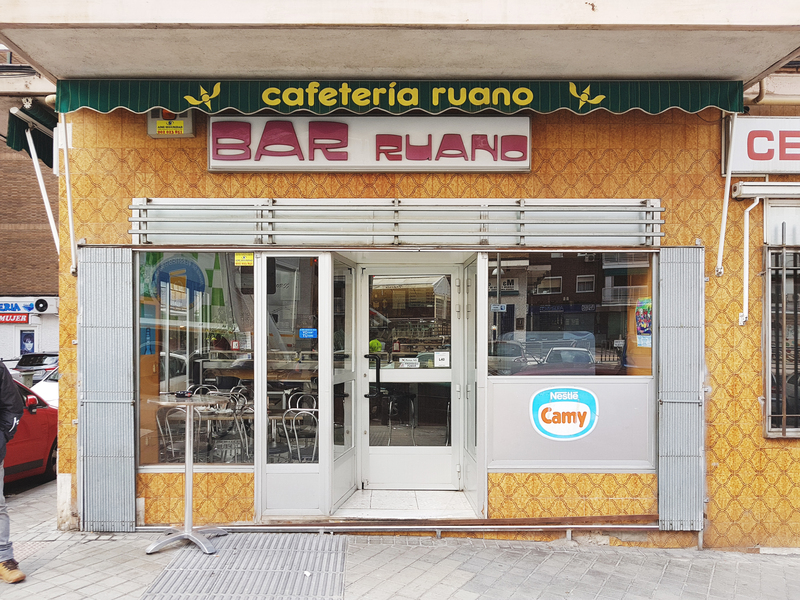 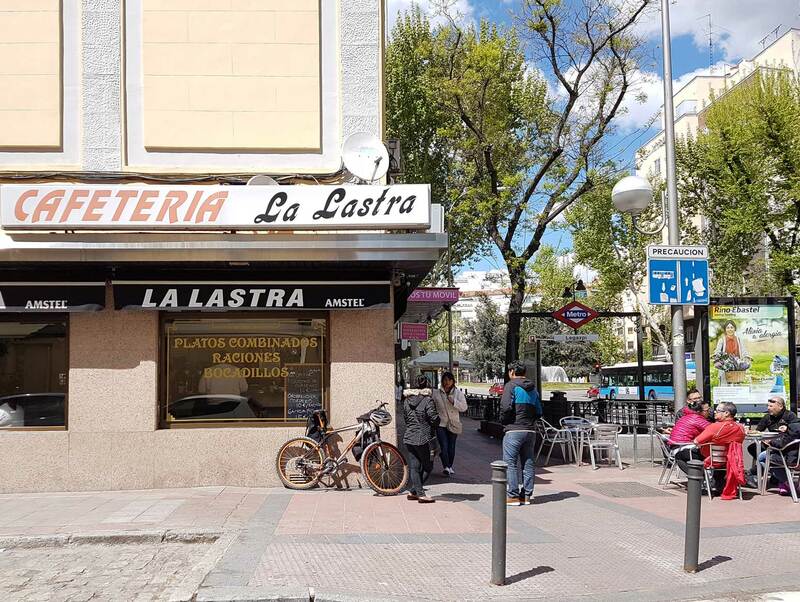 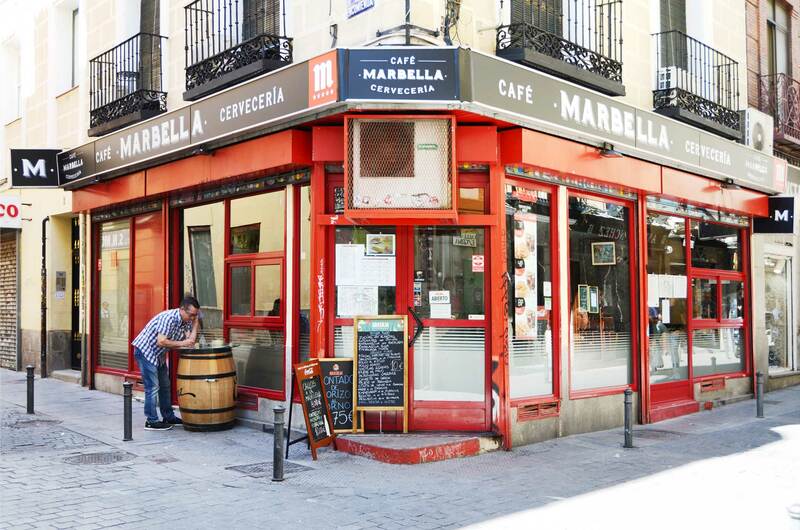 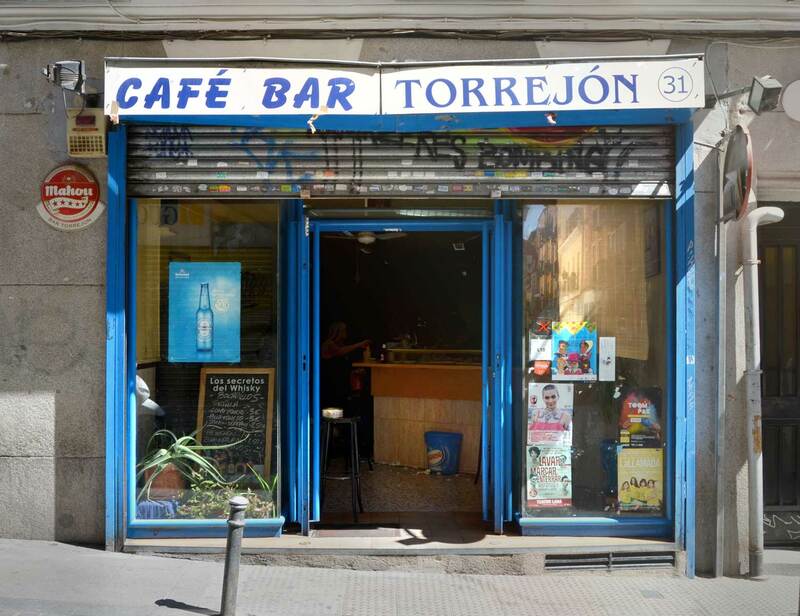 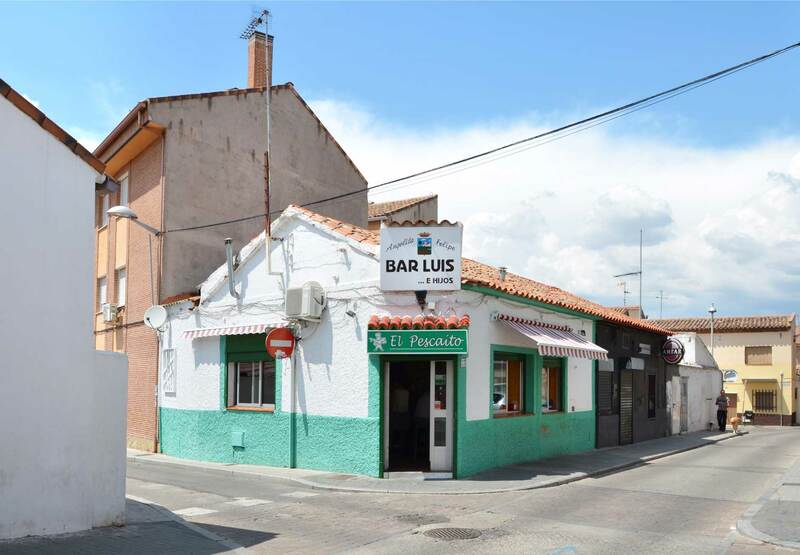 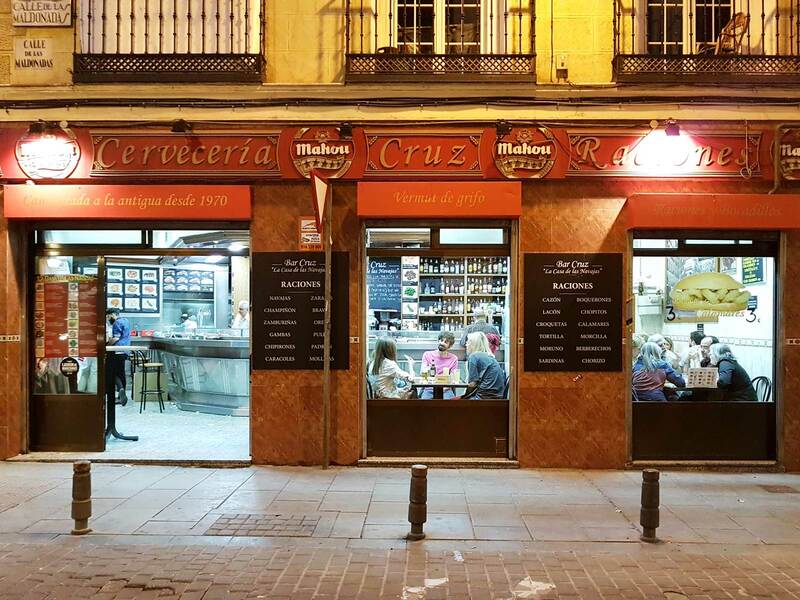 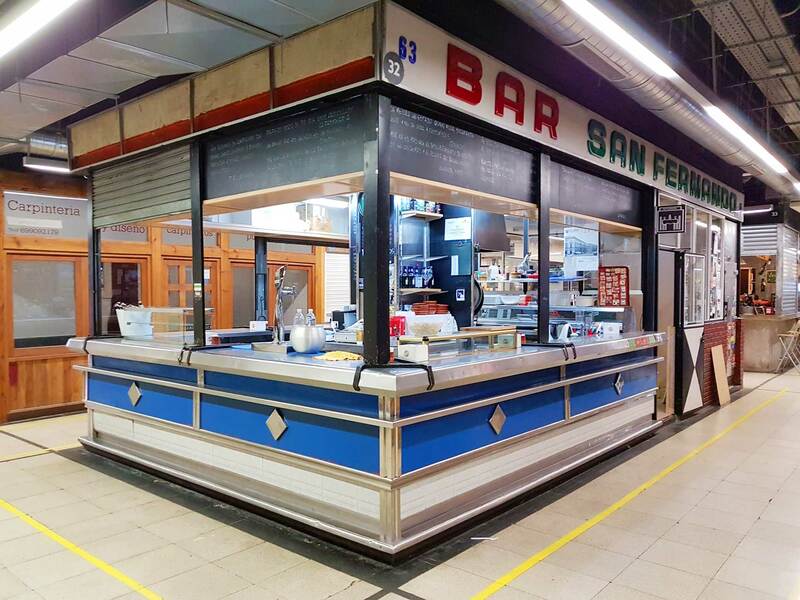 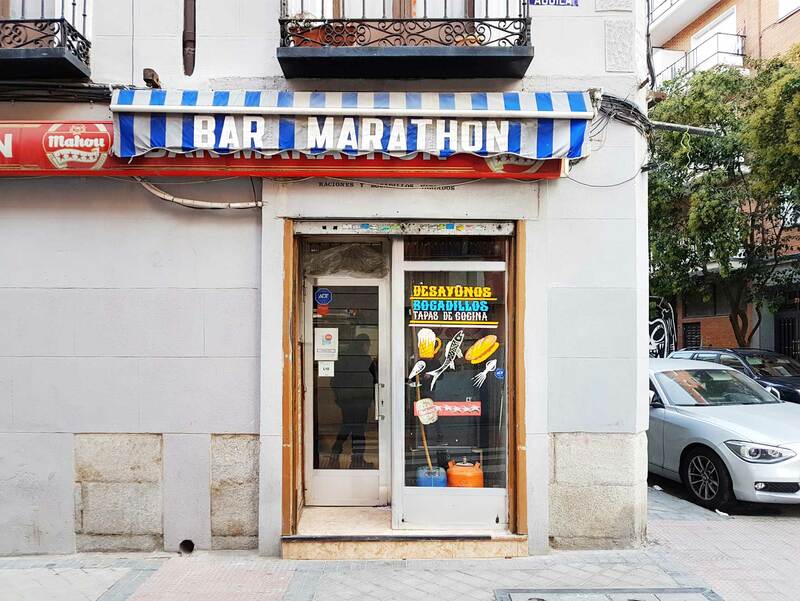 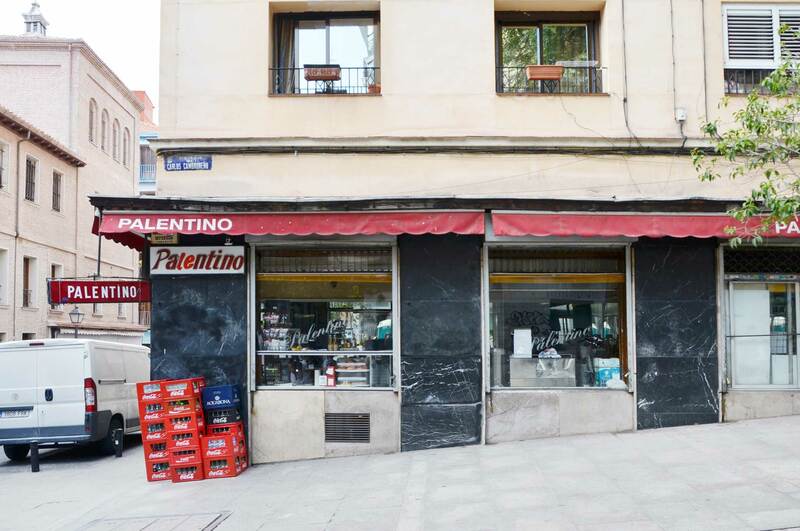 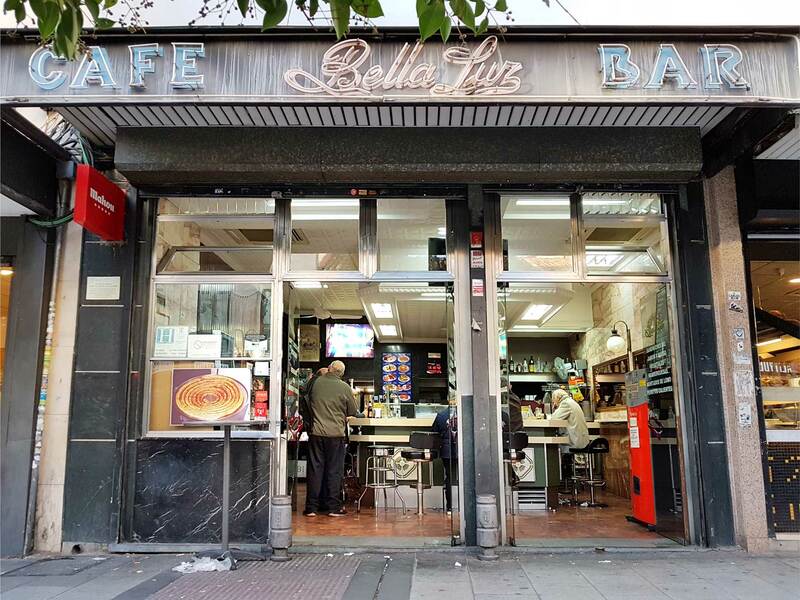 The rest continue serving perfectly-poured cañas and generous tapas […] for as long as we continue visiting the no-frills bar, they’ll hopefully live on, as will the true Madrid, the one I love », she concludes.